What does performance mean to you? Maybe you’re a busy professional who wants a machine that operates without any hiccups. It could also be that you’re a gamer and looking for a machine that can hold its own. No matter your lifestyle or career, investing in a high-performance laptop can be a big step in helping you get the most of the existing opportunities. To help you zero in on the right device, here’s a well-thought-out review of the 6 most popular picks. There’s no denying that Microsoft has made huge strides in the manufacture of laptops. 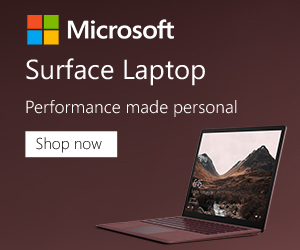 Indeed, the Surface Book 2 is currently their most sought-after laptop model. It is sleek, classy and above all powerful. Of course, it’s not cheap but we certainly think it’s worth every cent you may invest in it. For instance, it comes with a core i7 processor. The processor is designed on the basis of the latest CoffeeLake architecture which means it’s also pretty solid. 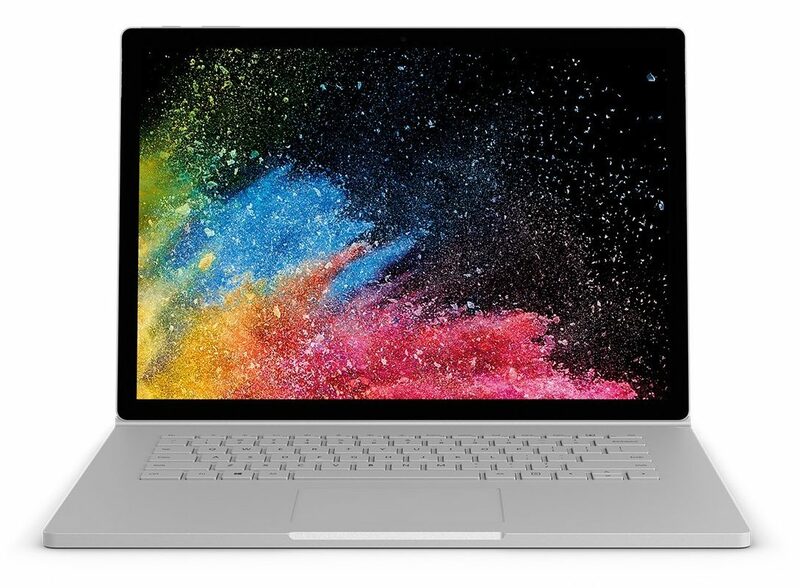 The Surface Book 2 also comes with a powerful battery capable of lasting for more than 17 hours (in fact, it can last for pretty much the whole day under heavy use). So, if you’re looking for a machine with a long battery life, we’d confidently suggest this one to you, anytime. 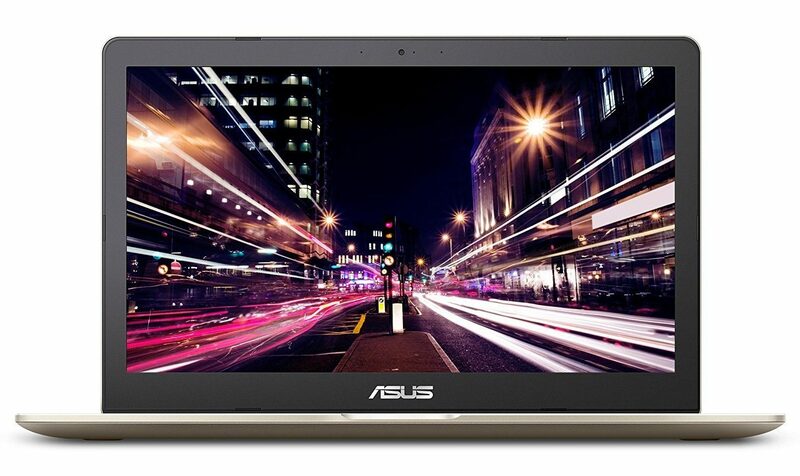 Moving on, this feature-rich laptop boasts a 512GB SSD storage. This works seamlessly alongside a 16GB RAM. Of course, we would have wished for a larger SSD storage but on average, 512GB would be just enough to last you for a long time unless you’re involved in heavy-duty video editing tasks. As far as display power is concerned, this unit boasts a vibrant PixelSense display. This comes with a well-made 15-inch touchscreen. In fact, so sensitive is this screen (has 4,096 levels of pressure sensitivity) that it can be used with a Stylus Pen. Another thing, the Surface Book 2 weighs a paltry 4.2 pounds. That means it is light enough to be carried in a backpack even for long distance walks. The icing on the cake is that this machine can be used in both laptop and tablet modes. This makes it a sleek yet highly portable powerhouse. In a nutshell, the SB2 is best suited for creative guys who would like to utilize stylus pen capabilities and high-end image editing. It’s also a great choice for anyone looking for high performance across various tasks without the need to invest in multiple devices. 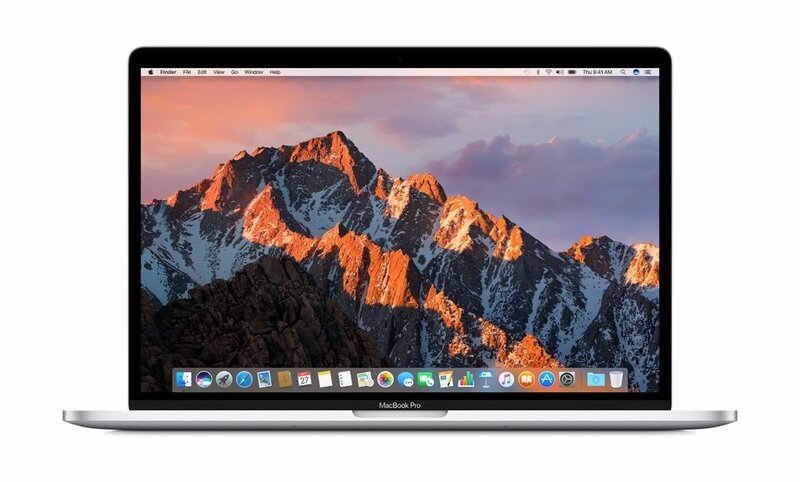 Apple devices are the gold standard whenever performance is taken into consideration. Indeed, the MacBook Pro is one of the finest devices that you can ever invest your money in. It doesn’t come cheap though! But once you get it, you’re likely to be impressed with its retina-ready display, long battery life, and a beefy processor. Just like the Surface Book 2, this one also features a core i7 processor. Apple is known for creating its own accessories but so far they’re still relying on Intel processors just like other hardware manufacturers. That said, the core i7 processor is quite powerful. It can handle pretty much all tasks ranging from UHD video content to Photoshop and 3D rendering. It also has a decent storage capacity of 512GB SSD. Of course, you can always buy an additional storage capacity from Apple if needed. As you know, the SSD memory comes in handy in speeding up the machine. It’s, therefore, not a surprise that the Apple MacBook has a bootup speed of 7 seconds. Yup, you’ve read that right! Our only concern with this MacBook Pro is that it’s a bit heavier than average MacBooks. In fact, it weighs more than 6.4lbs which is slightly heavier than the weight of the 13-incher MacBook Pro MPX2LL/A. So, if you’re looking for something that’s ultra-light in weight, this one may not meet the grade. However, if you’re looking for a machine that can handle almost everything thrown at it, the Apple MacBook Pro MPTT2LL/A is, no doubt, a great machine. Just like the SB2, we’d recommend this MacBook Pro to the creative folks in the house. Besides that, the MacBook Pro can come in handy for busy, corporate executives. 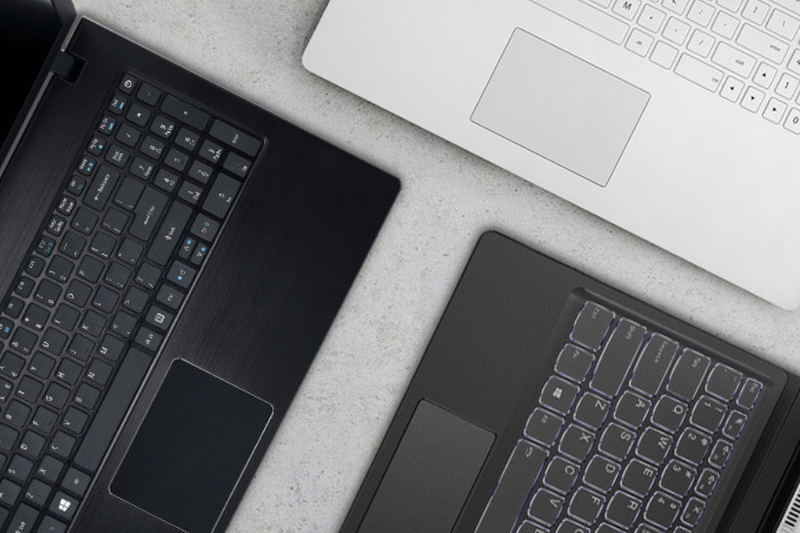 You don’t have to cough out 2 grand for a high-performance laptop. Indeed, as long as you’re willing to try a brand like Asus, you’d be in a position to find a competitive deal without breaking the bank. The N705UD-EH76 VivoBook, for instance, has all the features you’d expect from a high-end machine. That’s despite the fact the fact that it costs slightly over a grand. For instance, it comes with an NVIDIA GeForce GTX 1050 processor. This one is suitable for gaming as well as heavy-duty tasks. Besides that, this machine comes with an 8-th generation core i7 processor. The processor can also be turbo-charged to overclock its base frequency and achieve up to 4.0GHz torque. The machine offers a generous storage and memory. For instance, it comes with a 256GB SSD alongside a 1TB HDD. As you can see, Asus has been really generous with storage which is unlike what we’ve seen with the Surface Book 2 and MacBook Pro. This machine’s memory is also something worth admiring. The Asus provides you with a 16GB DDR4 RAM which is really among the best on the consumer market currently. Given its friendly price tag, one might think it’s one of those cheap looking rigs that no one wants to be seen with. But that isn’t the case. The VivoBook Pro 17 has a machined chassis which is crisp and eye-catching. Its full-size keyboard is backlit making it perfect for use in low-light environments. On top of that, its keys are designed to offer a travel of 1.4mm. This comes in handy when one wants to type comfortably. The real strength of this device lies in its audio power. Indeed, the machine packs an Asus SonicMaster software which comes in handy in optimizing sound output. The unit boasts powerful speakers along with a crystal clear sound delivery. Its front-mounted stereo speakers do a great job of delivering an immersive sound. Last but not least, this battery has a pretty decent lithium polymer battery. In fact, the manufacturers claim that it can be recharged for up to 60% capacity in less than 49 minutes. When fully charged, this machine can last you for up to 8 hours. However, the battery life may decrease under video playback and heavy-duty gaming. This rig has everything you need to enjoy gaming like never before. In fact, it’s specifically built for professional gaming and can handle all AAA titles. Its GTX 1080 graphics card is, no doubt, the most powerful one there is from NVIDIA currently. 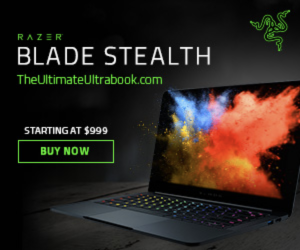 So, if you’re looking for a machine that can handle hyperthreaded and graphically demanding tasks, this one offers a pretty decent package for you. Another thing we like about this gaming machine is that it packs a core i7 8750H processor. This is based on the latest Coffee Lake microarchitecture. The microarchitecture is more advanced than the Kaby Lake chips found on core i5 machines. One significant advantage of this processor is that it is hyperthreaded. That way, it is able to distribute its workload across all the cores thereby ensuring none of the 6 cores is overworked. This translates into a fast and reliable performance. Moving on, the MSI packs a 512GB SSD storage alongside a 1TB SATA. That’s quite a huge storage space and, therefore, a perfect bet for gamers and video editors. That said, the machine is quite heavy and bulky. We’d not recommend it as the best for a highly active work life that involves moving from one place to the next. Fortunately, this is a VR ready machine. So, if you’re looking to enjoy the latest opportunities in the world of virtual reality, this is the rig to invest in. Also, keep in mind that it comes with a powerful cooler boost titan fan. The unit offers up to 30% better airflow all thanks to its 29 fan blades and 10 dedicated heat pipes. As such, the MSI hardly overheats although it may get a bit noisy if pushed to the limits. With the world of computing advancing at a rapid pace, you need a powerful machine that can ace all CPU demanding tasks. For instance, tasks like 3D rendering, compiling programs, scientific modeling, data mining, and video encoding are quite straining. In that case, we’d recommend the Acer Predator Triton 700. The machine is built with tasks that demand intensive CPU power in mind. For that reason, it comes with a 32GB DDR-2400MHz RAM. Besides that, it packs an NVIDIA GeForce GTX 1080 graphics card. This card provides a dedicated VRAM of 8GB. What about its processor? You might be wondering. 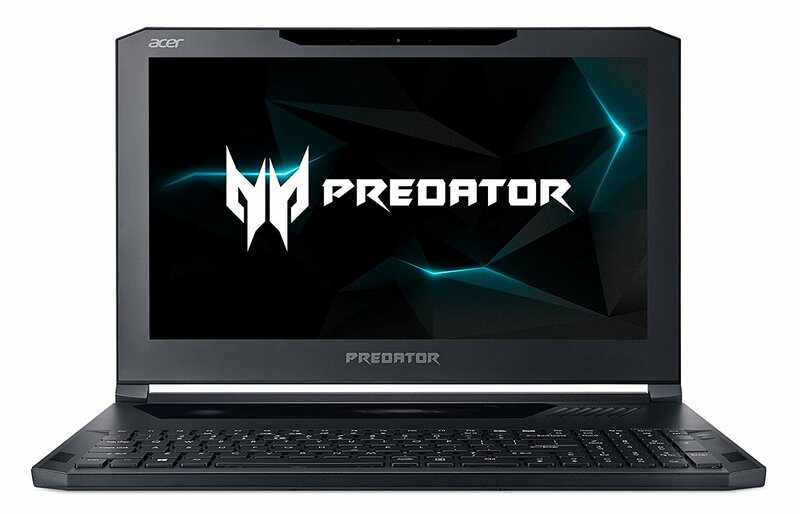 Well, the Predator comes with a core i7-7700HQ processor which is capable of clocking up to 3.8GHz in base frequency. This is a relatively fast quad-core processor which is based on the Kaby Lake H architecture launched in 2017. Thanks to its built-in power, the processor is able to operate efficiently while conserving energy. Also, the processor comes with an upgraded video engine. For that reason, we’d recommend this machine for tasks that involve the creation of multimedia contents and video editing. Also, if you’re looking for a device that can comfortably handle high-resolution UHD/4K content, this one would be a great find. But there’s a major weakness with the otherwise great machine – and that is its battery. Despite all the great specs that it packs, the Predator delivers a paltry 2 hours of battery life. 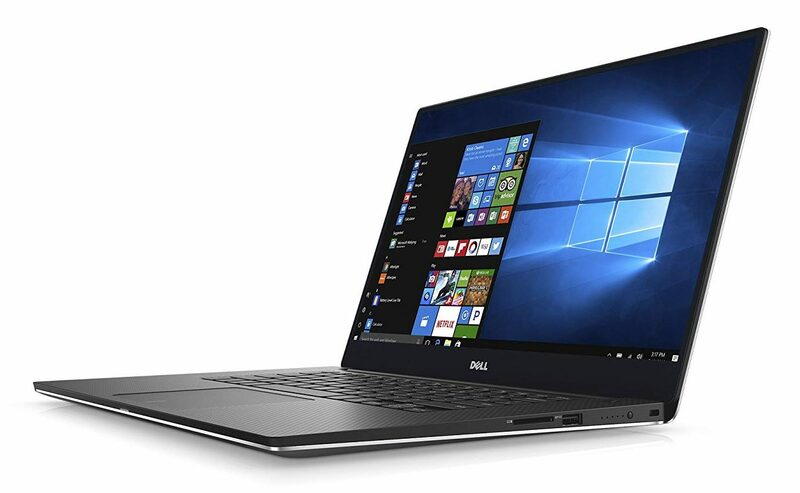 At a glance, the Dell XPS may not seem like the beast that it actually is. But if you take a closer look at it, you’re bound to discover quite a few awesome things about it. For instance, it comes with a 4K-ready display with a 3840×2160 resolution. This is a touchscreen display which also means it’s quite user-friendly. Another thing, the display comes with 6 million more pixels than an ordinary FHD screen. In fact, that’s 3 million more pixels than what the MacBook Pro offers. On top of that, this sleek machine provides you with an 8-th generation Intel Core i7 processor. The core i7-7700HQ is based on the Kaby Lake H architecture which is kind of low class compared to the latest Coffee Lake architecture. For anyone who is into gaming, this machine is likely to dazzle you with its powerful GTX 1050 graphics card. This beefy graphics card comes in handy when entry-level gaming is involved. 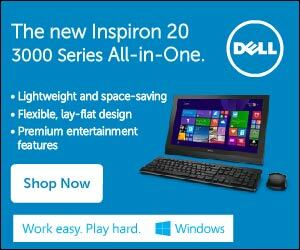 So, if you’re looking to enjoy a world of diverse computing, such a feature would be of immense value to you. The XPS also offers a generous storage capacity at its price. The 512GB SSD capacity is adequate for every day computing even though it may be a bit limiting for those who like to download and store stuff. Other than that, this is a well-built, affordably priced laptop. Its battery lasts for about 9 hours which is better than some expensively priced notebooks. We’d recommend it for anyone looking for a lightweight machine that’s sleek and reliable. You don’t have to wait for Black Friday deals to get the best laptop in town. As we have seen in the reviews above, it’s possible to grab some pretty awesome machines without breaking the bank. All you need to do is find a unit that suits your unique needs and lifestyle. 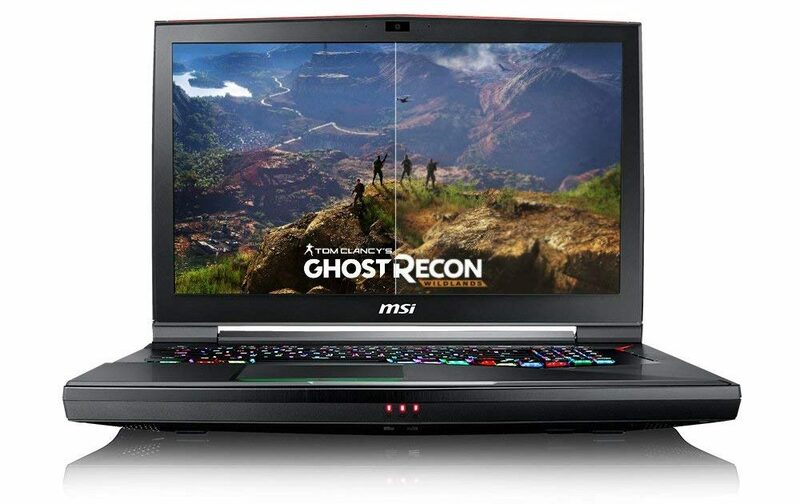 For instance, if you’re into gaming, the MSI GT75 TITAN-055 and Acer Predator Triton 700 would be perfect choices. On the other hand, if you’re a business executive or creative, the Microsoft Surface Book 2 and Apple MacBook Pro MPTT2LL/A would be awesome choices. Lastly, if you’re looking for great value without spending too much cash, you might want to give the Asus VivoBook Pro or the Dell XPS9560-7001SLV-PUS a try.